We are rapidly approaching my favorite time of year: fall. Yes, I am basic. Yes, I’ve come to terms with it. The sweltering heat is finally dissipating and being replaced by crisp air and chilly winds. And now comes the time of year where lounging on the couch all weekend is perfectly acceptable. So why not pour a cocktail to warm your body and your soul? We’re focusing on solely whiskey cocktails, which warms you up like nothing else. Sure, it’s easier to just pour a neat whiskey and call it good, but variety is the spice of life. Here are some great cocktails you should make this fall. 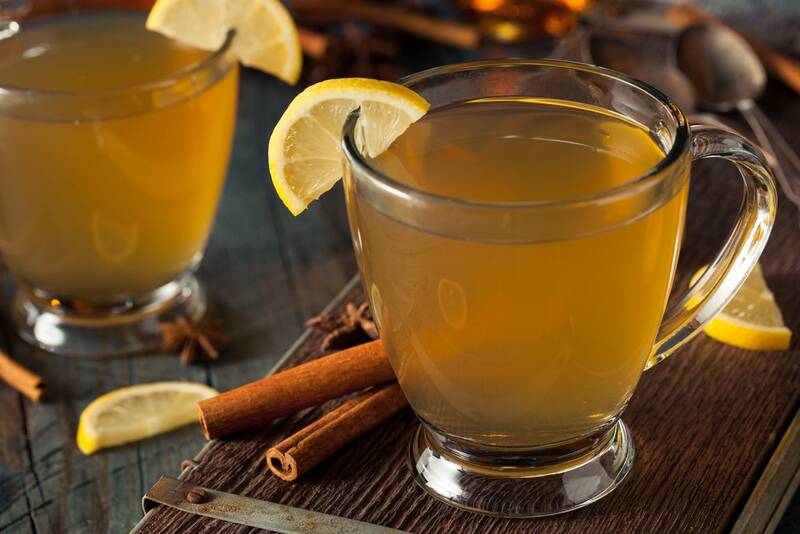 A classic cocktail that has some great flavors and is super easy to make, the hot toddy will warm you on the coldest night of the year. Pour your bourbon, honey and lemon juice into a coffee mug. Then top with the boiling water and stir with the cinnamon stick until the honey is dissolved. Leave the cinnamon stick in, toss a lemon slice on top, and you’re done. Easy peezy lemon squeezy. Yes, you can have Irish coffee all year round, but there’s something special about having a cup on a chilled Sunday morning when I have nothing I need to do. 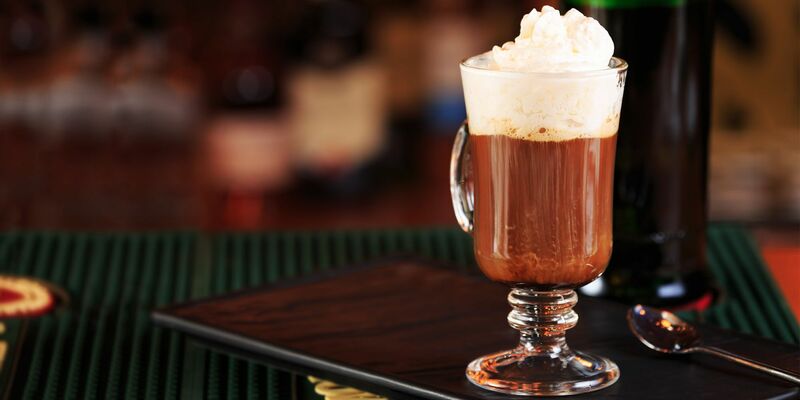 Pour the whiskey and Irish cream in coffee mug, then slowly top with coffee. Whip your heavy cream and top the coffee with it. Now you are caffeinated and buzzed! Not all fall cocktails need to be served hot. This is a good one that reminds me a bit of a spicy orange tea. Break the cinnamon stick into quarters and put in a cocktail shaker. Then add orange zest and orange juice and muddle them all together. Add your bourbon and some ice and give it a good shake. Then double strain over ice and top with club soda. Add those orange slices for garnish. Nothing reminds me of fall more than apples. Apple pie, apple cider, apple whiskey. All good stuff. This cocktail takes apple flavor and runs with it. Mix all of your ingredient into a shaker with ice. Shake it vigourously and strain into a martini glass. Garnish with apple slices. You can also make this a warm cocktail if that sounds better. Simply mix all of the ingredients except the apple cider in a cocktail shaker with ice and shake. Strain into a coffee mug. Then warm 4 oz. apple cider either on the stove top or microwave. Pour the cider over the ingredients and stir everything together. It’s hard to tell if this drink actually warms you up or if you just get so drunk you don’t even care how cold it is. I’m happy either way honestly. Pour all your ingredients into a cocktail shaker with ice and strain into a chilled cocktail glass. I recommend only consuming one or two of these bad boys. 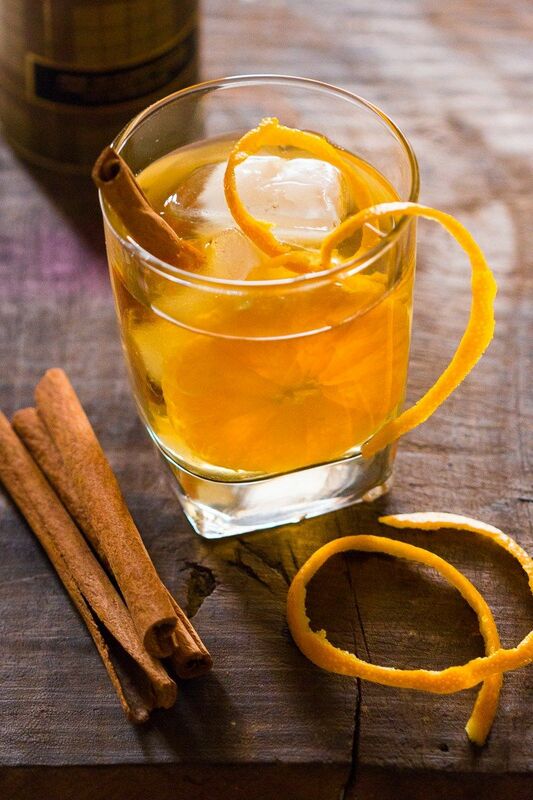 What are some of your favorite fall whiskey cocktails? Tell us in the comments!